After a couple of early Black Friday deals, Bose's actual sale is in full swing and includes discounts of up to 50% on many headphones and speakers. 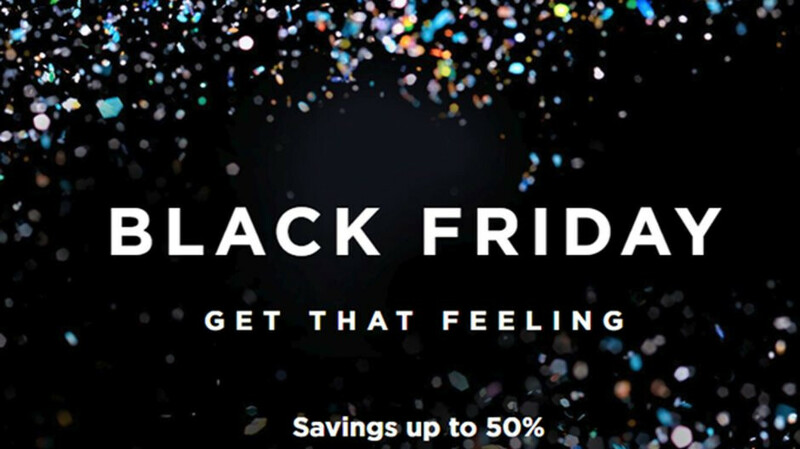 Although the audio company says its Black Friday sale offers savings of up to 50%, the highest amount you'll save on any of the deals available is $50. Bose's Black Friday sale will probably last one day or while supplies last because the seller says these products are available in limited quantities. Most of the headphones and speakers are available in multiples color options, but some may already appear as sold out. One other thing worth noting is that all customers are getting free 2-day delivery and free return shipping in case there's something wrong with your product or you change your mind.